Paxiom Group is excited to present its new compact robotic pick and place cell that can be combined with synchronized conveying systems and incorporated into virtually any existing end-of-line packing process. 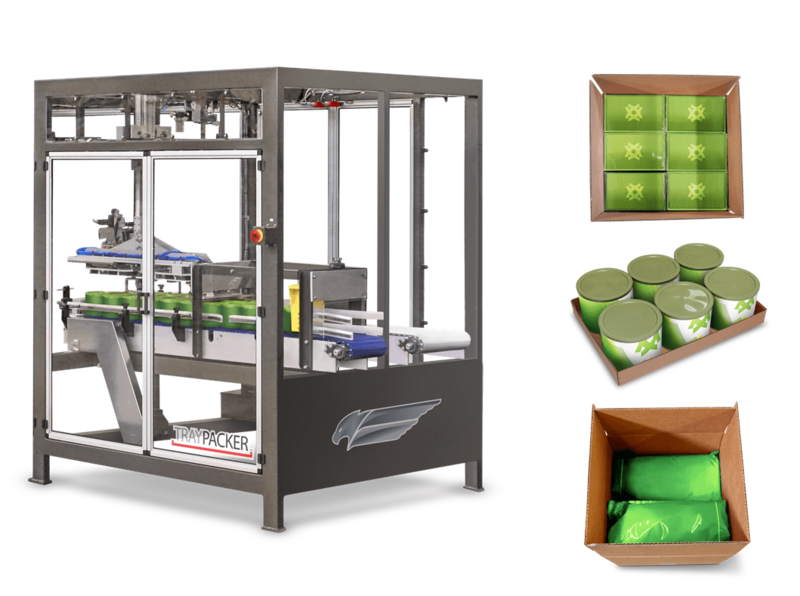 The Top-load Modular Cell is equipped to pick and place various finished package types including bags, wrapped products, rigid containers, cartons, and widgets into both cases and trays. The packing unit is engineered to operate using either vacuum or mechanical pick up. Using servo drives, the modular cell assures gentle and precise product handling while also maintaining product integrity. With the ability to properly orient logos and pack multiple layers of product into the erected case or tray, the modular cell is as flexible as it is dependable.